Our B & B accommodation offers 2 spacious bedrooms with en-suite shower rooms in a lovely Victorian house built in 1864. The Dining room and Lounge have log-burning stoves. The rooms have been designed with comfort and relaxation in mind. Sleeping 4 in two double bedrooms, both with french doors to a decking area. ‘THE WING’ has it’s own entrance to the rear of the main house and is completely self-contained. Lochwood House is a lovely Victorian house built in 1864. 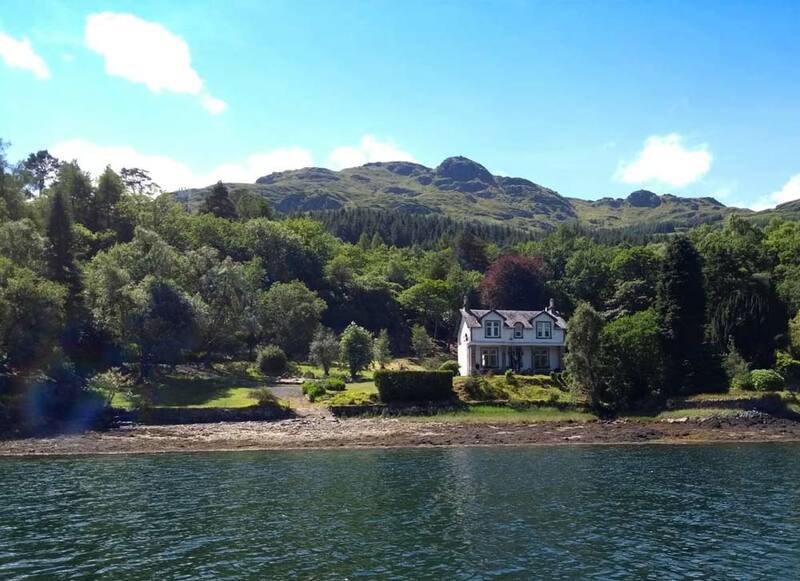 It is situated within 3 ½ acres of private grounds on the shores of stunning Loch Goil. 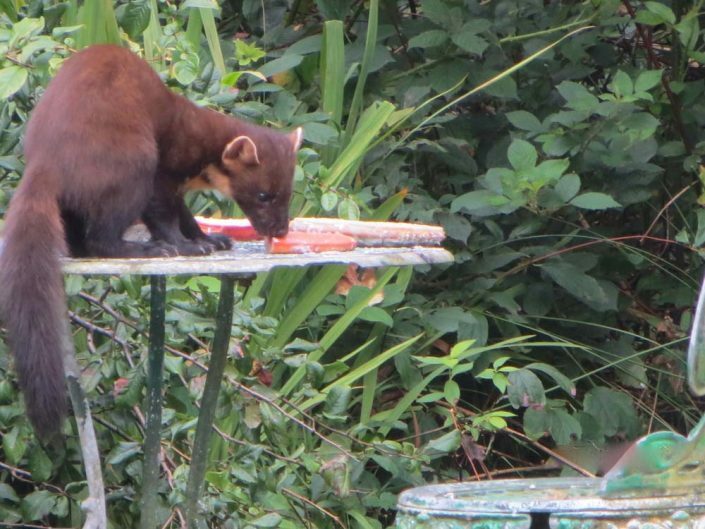 Set in the Loch Lomond and Trossachs National Park, we are fortunate to live in one of the most bio-diverse and unspoiled areas in Europe. Guests at Lochwood House will be able to view an abundance of wildlife and birds on our doorstep. 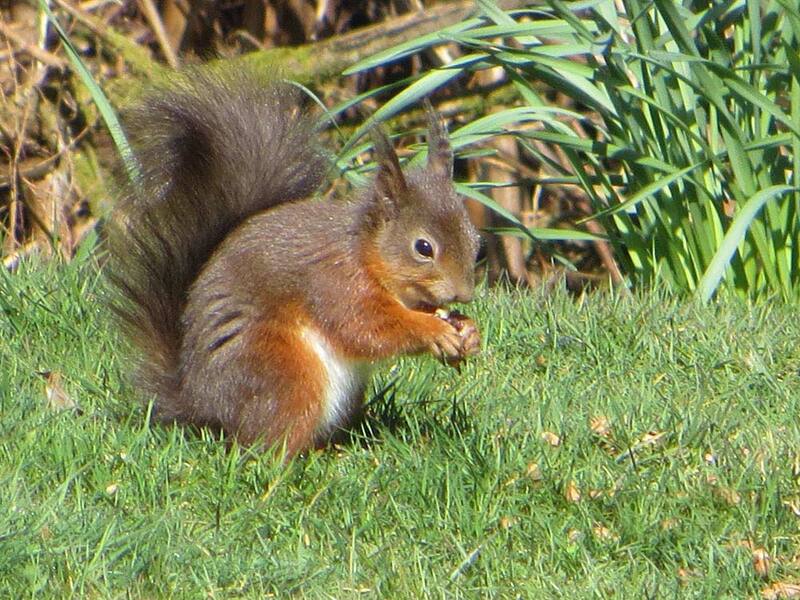 Red squirrels are daily visitors to our bird tables and you may even see deer and the occasional pine marten. 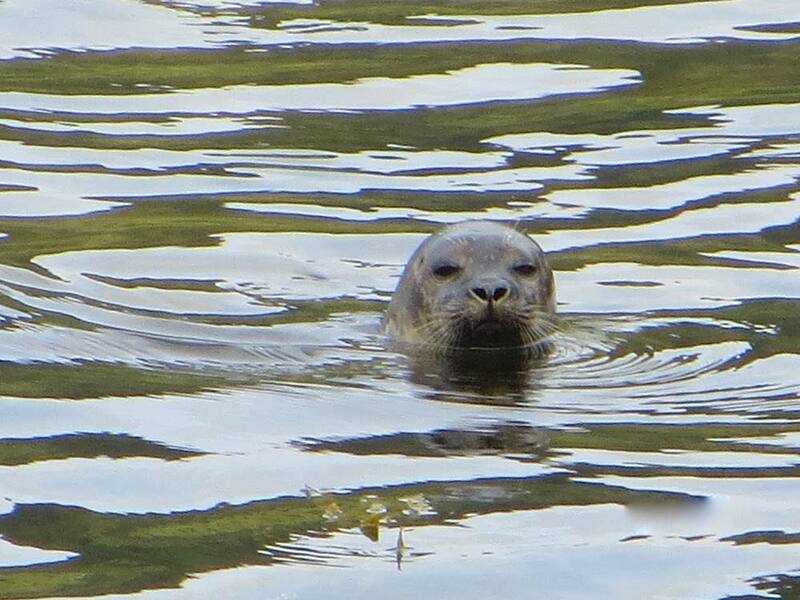 We are treated daily to seals from the colony nearby, along with a variety of sea birds both common and rare. Porpoise, dolphin and sea otters are also regular visitors in the summer and autumn months. Lochwood House is a perfect base for travellers looking to explore Argyll, the Cowal peninsula, Argyll Forest Park and Loch Lomond & Trossachs National Park and the beautiful west coast of Scotland. 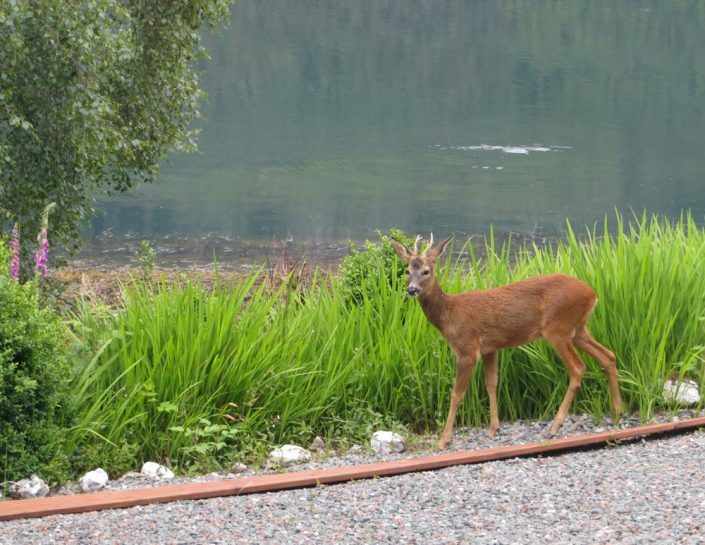 Our secluded log cabin is situated on an elevated site overlooking the loch. 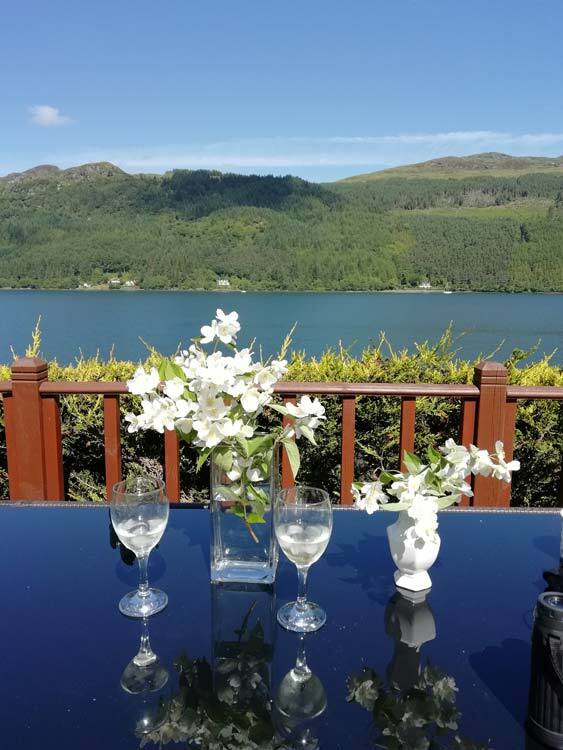 Sit back and relax and experience the ever-changing panoramic views of both loch and mountains.